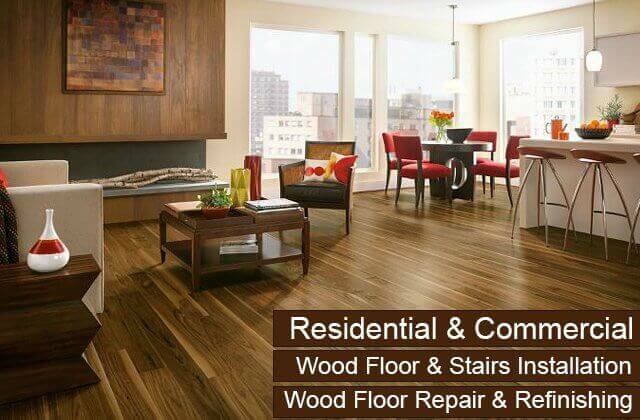 Welcome to Carter Wood Floors, Los Angeles and Orange County's best choice for quality hardwood flooring sales, installation, and refinishing services at highly competitive prices since 1981. 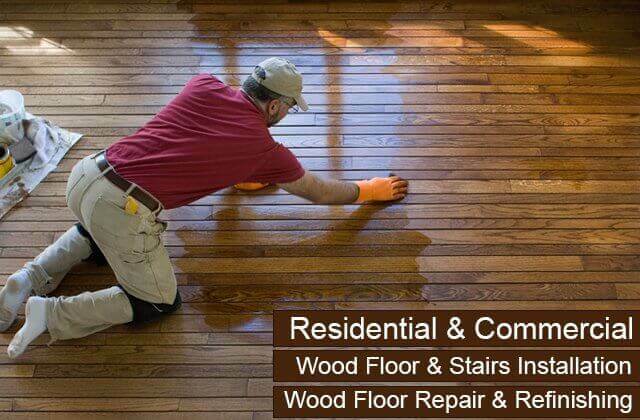 Our team consists of custom wood floor sanding, coating, and installation specialists with years of industry experience. 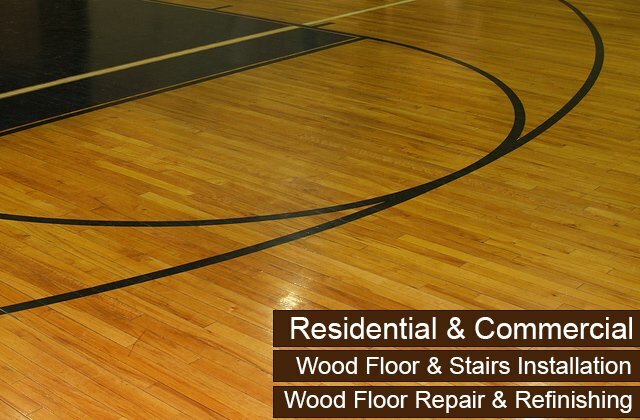 They know how to accurately assess any hardwood floor and determine the best and most cost-effective way to restore it. They can also provide expert advice for those interested in installing and customizing new wood flooring for their home or business. 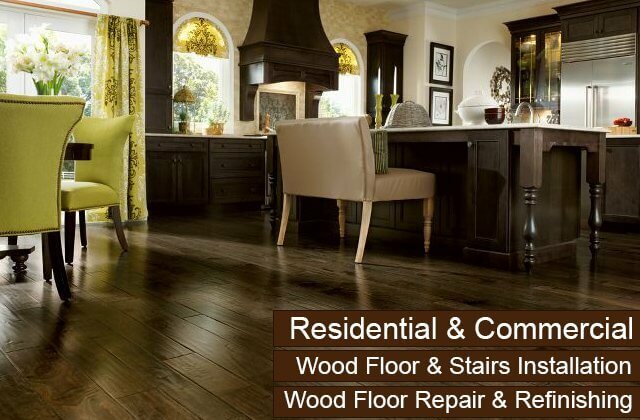 Because of our honest, expert recommendations and superior hardwood flooring services, Carter Wood Floors has accrued thousands of satisfied customers throughout Southern California and built a successful business that can rely heavily upon customer referrals. As a comprehensive wood floor contractor, we can perform repairs, recoating, and refinishing for all types of wood floors, no matter their age or condition, as well as install both solid and engineered hardwood flooring. 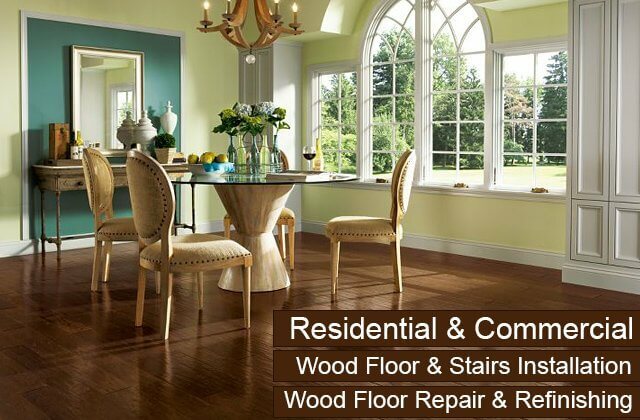 We can even coordinate moldings, baseboards, and stairs to match new or restored hardwood floors. At Carter Wood Floors, we're master craftsmen who believe in performing all of our hardwood flooring installation, refinishing, and restoration services to the highest standards of workmanship. 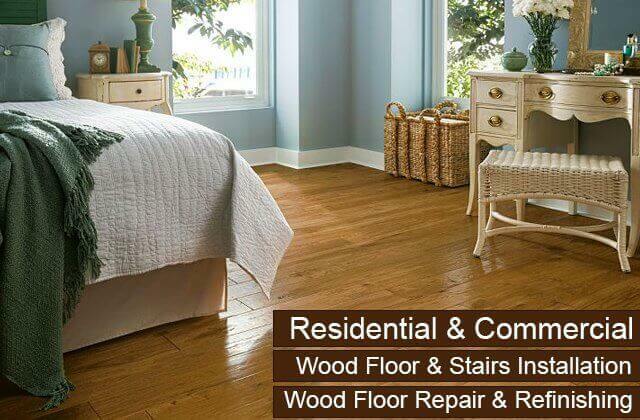 We use the highest quality wood flooring materials and coating products available. Our wood floor selection comes from Garrison®, Mullican®, Bruce®, and Robbins®, four trusted manufacturers who excel in producing beautiful and durable wood floors. 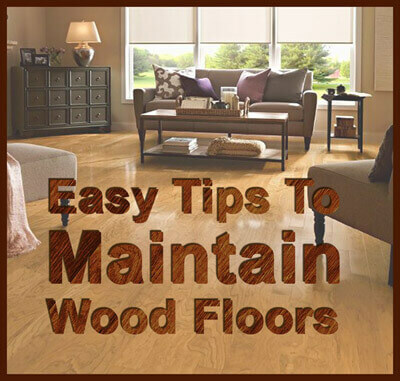 They offer some of the best warranties in the industry and have such diverse floors that there is sure to be one that fits your budget as well as your functional and aesthetic needs. Available flooring options include finished or unfinished wood; solid or engineered flooring; and domestic (white oak, red oak, hickory, ash, birch, maple, hickory, pecan, and American cherry), or exotic woods. 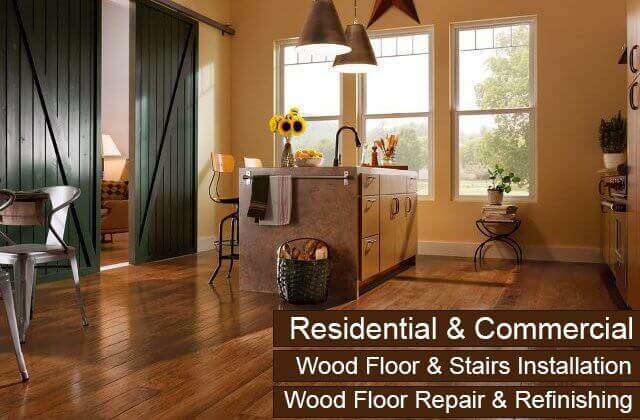 Our company's owner and founder, Kevin Carter, is a wood flooring contractor with over 40 years of experience. He is committed to providing each of our clients with the best value possible in hardwood flooring services and excellent, personalized customer service. For this reason, he is involved with all of our hardwood flooring projects and infuses his extensive knowledge and expertise into each and every job. Contact the hardwood flooring sales, installation, restoration, reconditioning, and refinishing experts at Carter Wood Floors today. We would be happy to answer any and all questions you may have about our services and schedule a free onsite floor consultation. Our wood flooring professionals always work as efficiently as possible to minimize inconvenience without sacrificing quality. 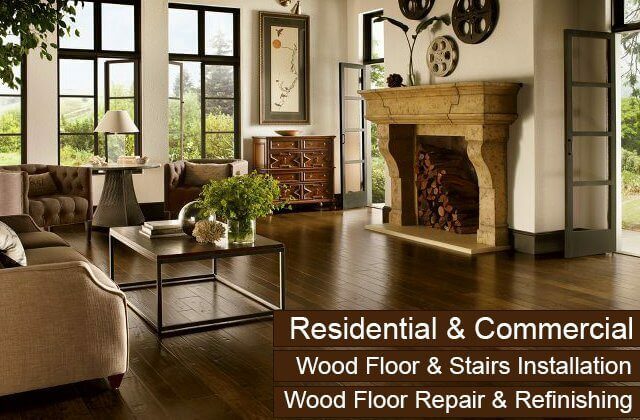 Carter Wood Floors holds California State Contractor's license #465465, is bonded and insured, and serves all of Orange County and most of Los Angeles County. I am enclosing our check in the amount of $782.00 as full payment of the balance due for the refinishing of the wood floors in our Living Room and Dining Room/Family Room. Thanks so much, and thank you for your patience and the loan. You know I always try to refer you whenever I can. The people (my clients) at 3507 Teton in Fullerton were totally impressed . . .